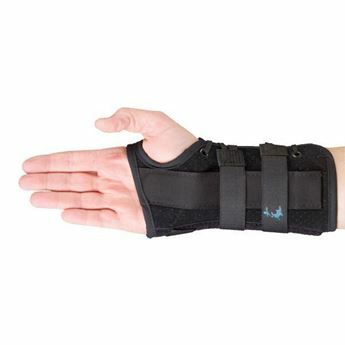 Designed with polyurethane foam for maximum shock absorption. 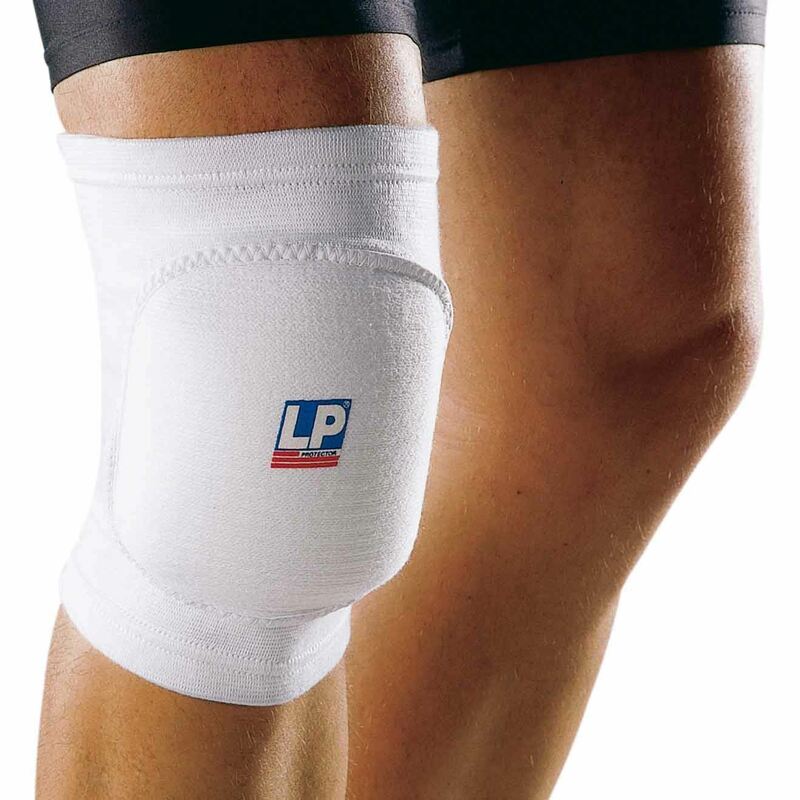 Absorbs impact to help prevent injury and protects against bruises and friction burns. 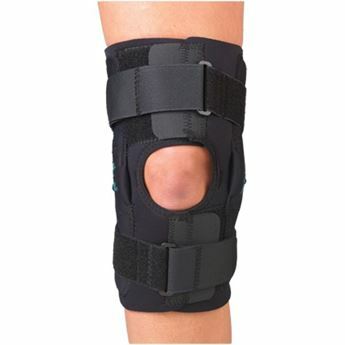 Fits up to 48.3cm knee circumference.